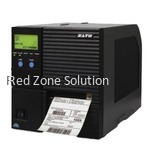 Sato is a leading global provider of desktop and industrial thermal barcode printers, print engines, RFID solutions and label tags, labels sticker and ribbons. 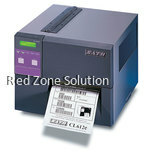 They provide barcode printing solution world-wide & Malaysia. 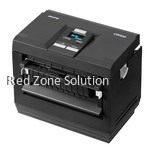 You might know printers of different types, like laser printers or ink printers. But a thermal printer is somewhat different. 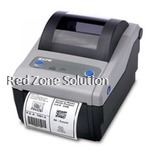 A thermal printer is used to print labels and barcodes. 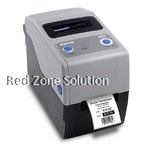 Why they are chosen for this purpose is because they create very long lasting, fade resistant and smear proof images, which are best suited for barcodes and labels. 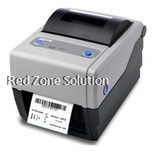 Thermal printers carry this out by melting resin based ink or wax onto the paper. 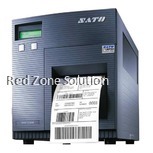 When it comes to thermal printers, the best ones are manufactured at SATO. There is clearly no competition here. 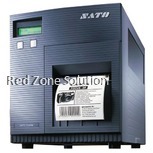 SATO Malaysia is the best manufacturer of thermal transfer printers in Malaysia. Malaysia is a country of vast production industries. There are many factories that work all the time and manufacture thousands of products on a daily basis. With a productive rate like this, the factories require the best machines in the working area. 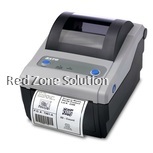 One of the most important machines is the label and barcode printing machine. 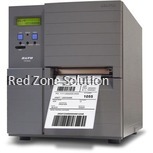 And for that purpose, factories choose the SATO barcode printer Malaysia. 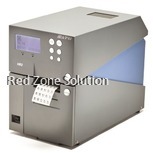 SATO label printing machines are the latest and the most advanced printers available in the market. They are very energy efficient, they are easy to use and easy to maintain. They use fewer parts than the other printers so they can be managed much more easily. Intelligent software system and sensors that make the user stay updated with the internal condition of the machine makes these printers smart and ahead of the game. 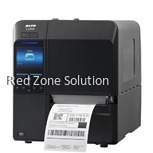 There are a lot of advanced SATO printer series, below is mentioned the latest series of label printers Malaysia has in its markets. The CLNX series comprises of the highest performing thermal printers that SATO has ever produced. 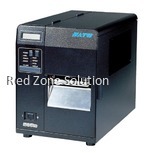 The series includes five models, CL408NX, CL412NX, CL424NX, CL608NX, and CL612NX. This series has been voted the very best one in its reliability. SATO Malaysia proudly claims this title since they have received the best reliability award of the year 2016 by its integrators and resellers. 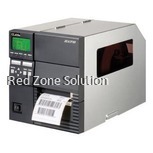 The CLNX series has set a completely new standard of industrial use of printers. 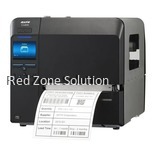 It makes the printers much easier to use by its vast features, it has an intelligent software, efficient connectivity, emulations, amazing speed of processing streams of data, activity interface of the user, and a lot more. The CLNX series has been built with integrity, it has been designed with the needs of the users and industries in mind. 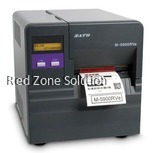 The amazing design and usage make it the perfect machine to print barcode and make labels. The compact design of the machine lets its bearer to maintain it with extreme efficiency, without having to remove a bunch of screws and disassemble the whole machine. It has die-cast aluminum units that allow it to have fewer parts, so it can have fewer assembly errors. The thermal head and platen roller are very easy to remove and replace, you don't need a professional for the job, do it yourself and save time. The amazing speed lets you start printing in just 0.93 seconds, saving a lot of your precious time. 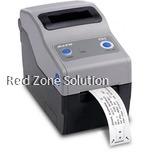 You can print up to 10 address labels in 8.5 seconds using this amazing address label printer. It has a 3.5-inch display which lets you operate with extreme efficiency. It shows all the errors in red so you know it before you experience it. Printing barcode labels were never so easy. Even if you have never done it before because the printers from CLNX series have tutorials and slideshow instructions on the screen to help you get started. What more can a person ask for? 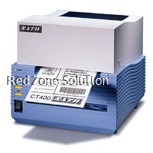 Looking for Others Brand of Barcode Printer & Label Printer ? Click Here for view more.